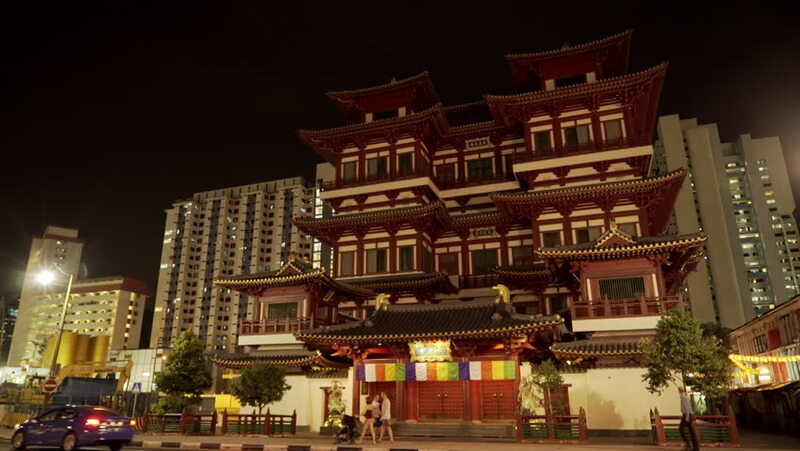 Chinatown Buddha Tooth Relic Temple, wide with traffic and pedestrians, residential buildings in background Singapore, Asia, April 2015.
hd00:13Singapore, April 2015: Chinatown Buddhist temple, wide. hd00:19Singapore, March 2015: Chinese Buddha Tooth Relic Temple, panning right to Chinatown heritage street. 4k00:344K ES Las Vegas Strip CIRCA 2016 - Giant Neon Montgolfier Balloon, Digital Marquees, and Hotels. Filmed using Sony FS-5 w/ Zeiss 28mm Prime Lens in 4K UHD Native Resolution at 30P. 4k00:20This is a night-timelapse which have long exposure. The building is in Cypern. 4k00:354K ES Las Vegas Strip CIRCA 2016 - Giant Neon Montgolfier Balloon, Digital Marquees, and Hotels. Filmed using Sony FS-5 w/ Zeiss 28mm Prime Lens in 4K UHD Native Resolution at 30P.